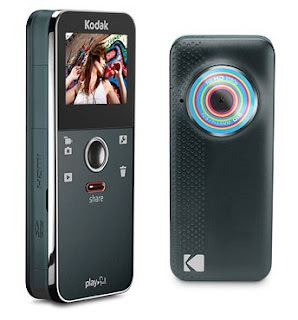 $59.50 for Kodak Playfull HD Video Camera, Regularly $130! 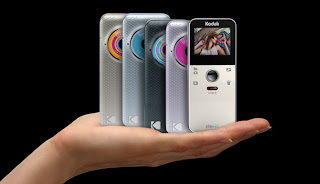 Right now at Plum District, you can get a Kodak Playfull HD video camera for only $59.50. These regularly cost $130! The price is $70, but use the code 15foryou at checkout to take off 15%, making it just $59.50. This camera has lots of great features, but my favorite is definitely the size. It's small enough to keep in your purse so you never have to miss another need to record moment while you're out and about! Other features are: 10 hours of video, 1.5in LCD screen, 5MP still photos, easy sharing to email and Facebook, and many more. NOTE: This code above expires tomorrow (5/20)!